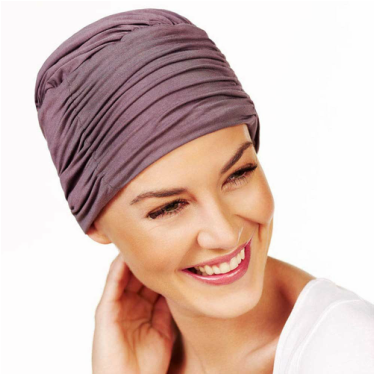 At Kim's Wig Botik we are constantly updating our large inventory with the most current styles, lengths, and colors. 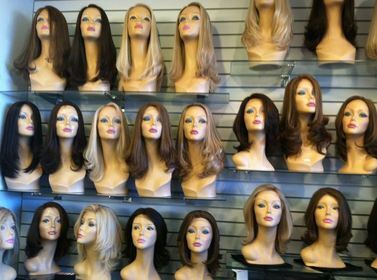 Browse through our human hair wigs and hair pieces, synthetic wigs and hair pieces, as well as other products we carry. 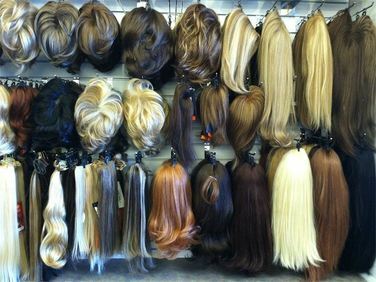 Or, visit us in our Denver, Colorado wig store to see our large selection. Both appointments and walk-ins are welcome! 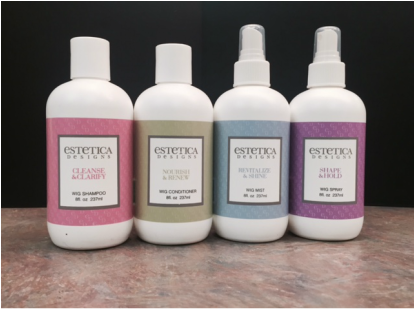 We are conveniently located in the Whole Foods Plaza (Tiffany Plaza Mall) on East Hampden Avenue, south of Tamarac Square. For more detailed direction see our location here.